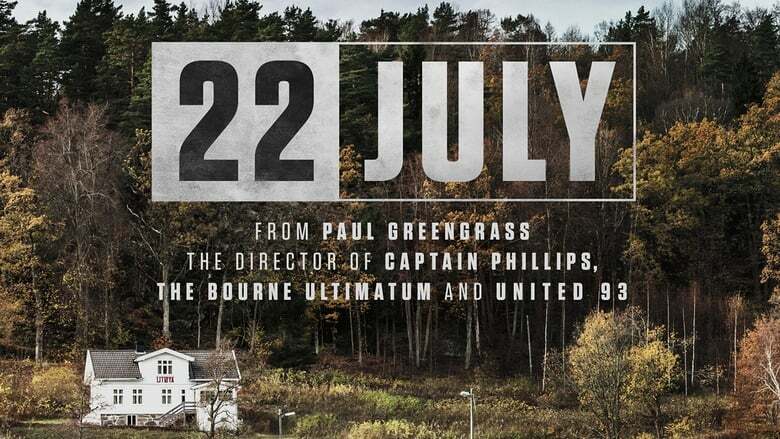 Erik Poppe’s Utøya July 22 is a visceral, brutal, yet heartfelt and earnest movie, which imbibes the innocent bewilderment and horror of its young characters. On one unbroken camera take, it seeks to recreate the horrific mass murder of 69 defenceless teenagers in Norway Heavy Trip in 2011 at a socialist youth summer camp at Utøya island outside Oslo. The heavily armed killer was a rightwing race-hate terrorist who had detonated a bomb in Oslo itself earlier in the day. This slaughter was arguably the biggest trauma to have hit Norway since the second world war; The Utoya massacre (happening as it happened in a closely controlled progressive European country) is also often adduced by America’s NRA as evidence that gun control laws are beside the point. Enter The Fat Dragon It was, however, a single incident: remove distinct from what is now the single rolling, continuous mass phenomenon of school shootings now in progress in the US. Poppe’s camera situates itself among the nervous teens at the camp just by a forest and a lake – nervous, because they have just heard about the Oslo bombing and are earnestly Boarding School discussing it. They are not, in fact, like those eerily unaware future victims of Paul Greengrass’s 9/11 drama United 93 or Gus Van Sant’s school shooting nightmare Elephant whose ordinary lives we see blankly unfolding at first as the calamity draws invisibly closer.